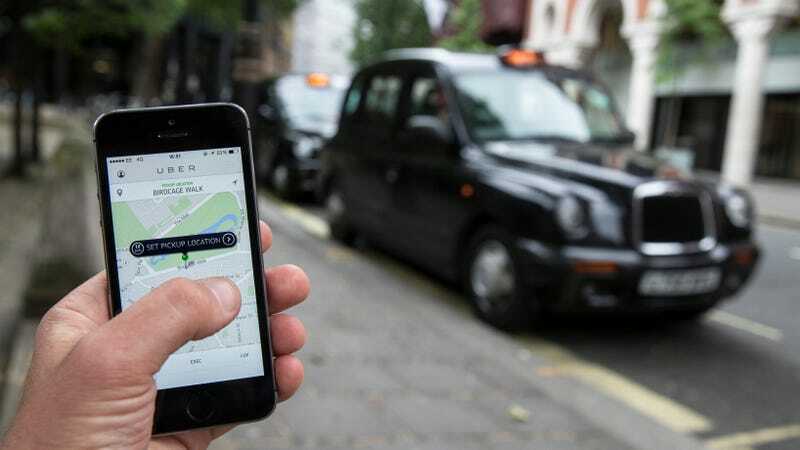 Uber has confirmed that data for about 2.7 million customers in the United Kingdom was stolen in the 2016 breach that affected at least 57 million people worldwide. Reports revealed last week that Uber tried to keep the hack secret for more than a year, and even paid the hackers $100,000 to delete the information and stay mum about the whole mess. But the agency is still trying to confirm the scope of the breach. “As part of our investigation we are still waiting for technical reports which should give full confirmation of the figures and the type of personal data that has been compromised,” Johnstone wrote. Stateside, Uber is also just beginning to face government scrutiny over the hack. On Monday, Republicans and Democrats in Congress began pressuring Uber to disclose more information about its handling the breach. And the company is already facing about a dozen federal lawsuits related to the incident.